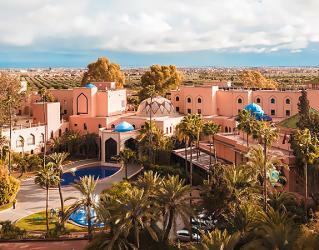 The charming boutique hotel surrounded by a eucalyptus forest, Tikida Golf Palace offers an unforgettable experience in the lovely town of Agadir. 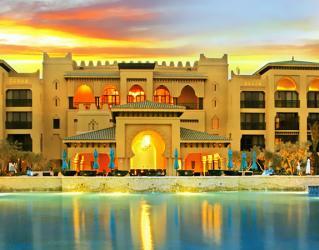 The tranquil surroundings will make you forget all of your daily worries. 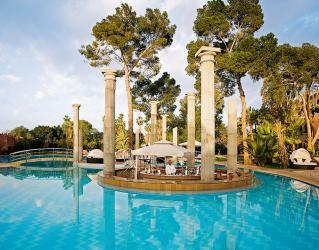 The elegant rooms, gourmet restaurant and Spa combined with the joyful rounds of golf are ideal for a fantastic golfer’s holiday. 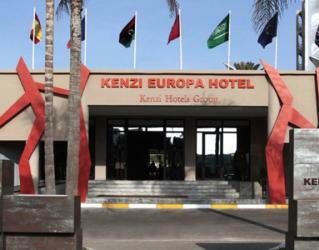 Located on a superb spot in Bay of Agadir, Kenzi Europa Hotel is just a few minutes from downtown and a few steps from the white sandy beach. 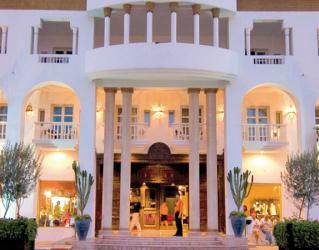 The hotel features spacious rooms, satisfying dining options and a relaxing spa. 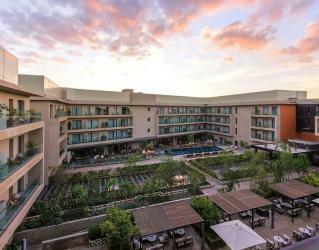 The lush greens surrounding the hotel create a peaceful and blissful landscape. 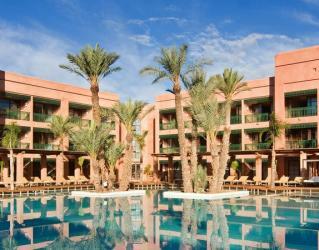 The distinguished 5* Sofitel Agadir Royal Bay Resort features great facilities and reflects the French elegance with luxury hospitality and an All-Inclusive option. 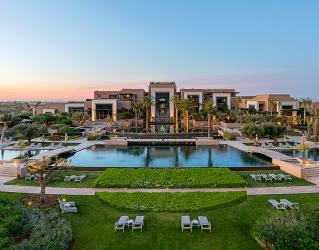 Nestled within lavish palm trees and only steps away from a private beach, this resort boasts marvellous views all around, making for a picture perfect holiday. 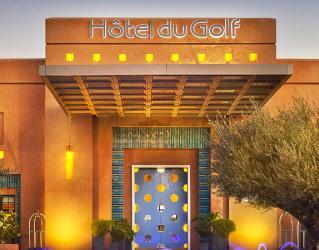 Nestled in the seaside resort of Mogador, this 175-room Essaouira hotel is next to a Gary Player-designed golf course. 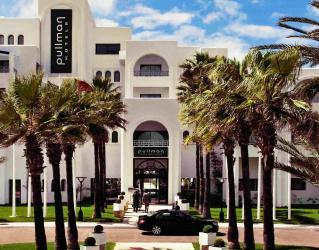 Just short drives away, discover Essaouira town and beach, Sultan's Palace, the Medina, port, art galleries and museums. 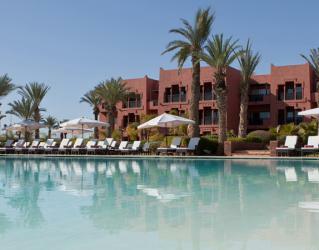 Golf de Mogador course is just overlooking the ocean and 15 minutes away by drive from the airport. 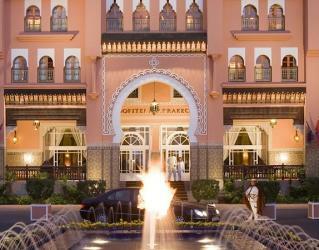 The hotel locates between the Capital Rabat and Casablanca area. 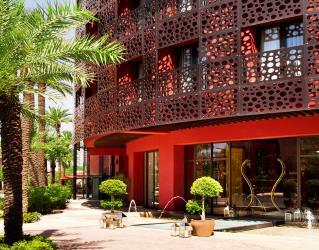 With 178 spacious and modern rooms, all of the hotel facilities made to increase your comfort. 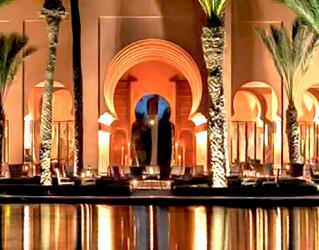 Hotel's restaurants, bars and spa treatments will turn your moments to unforgettable memories. 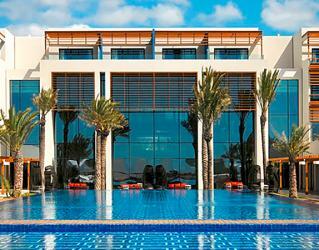 Sofitel Agadir Thalassa Sea & Spa's private beach and seawater spa, your stay will bring you vitality, tranquility and serenity. 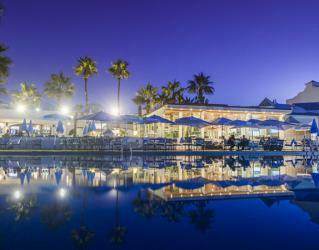 Discover the magic of the ocean where wellness and rejuvenation are at the heart of everything we do. 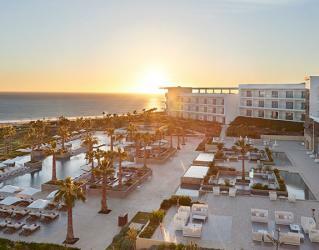 Facing the Atlantic Ocean, this 5-star Moroccan-inspired hotel with its pool, lush patio and calm and gentle atmosphere offer a timeless and unforgettable experience. 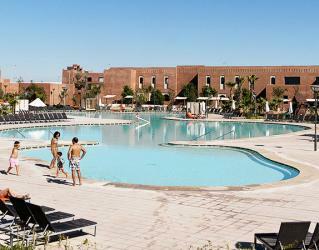 The resort has 173 rooms, including 44 suites, and three restaurants serving Moroccan cuisine. 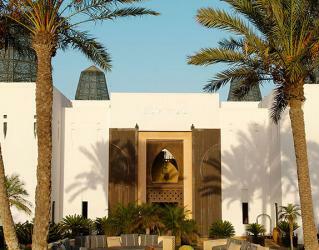 Extend this experience of well-being at the thalassotherapy centre with its beauty and fitness area.